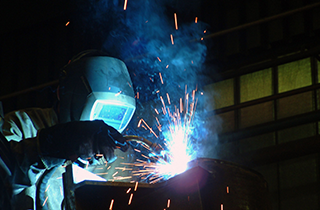 Portable Metal Surgeons offers excellent on-site metal working services that you can always rely on. When you choose Portable Metal Surgeons, you can rest assured you are choosing a quality service. 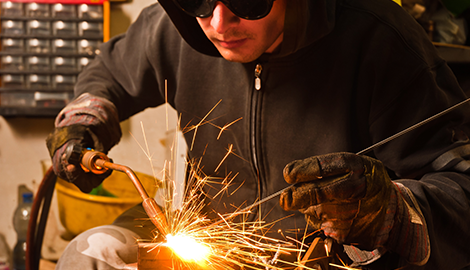 Portable Metal Surgeons is the place to be when you need affordable metal repair and fabrication. 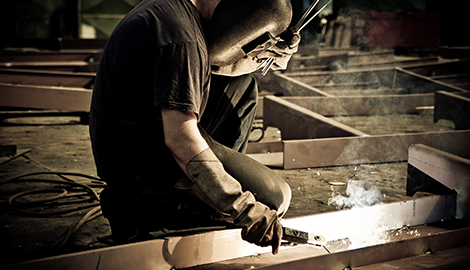 For over two decades, Portable Metal Surgeons has met the metalworking needs of Phoenix, AZ and the surrounding area. I have 23 years experience in the industry, so you can trust that when you come to me, I will do the job right every time. 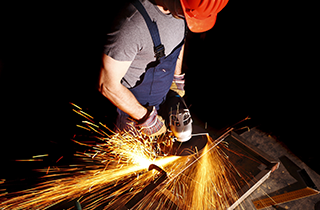 I provide Tri State Wide metalworking services, and have a reputation for performing quick, reliable, and affordable work on every job. I start every job with a consultation, during which I will assess the scope of the job and provide you with a price quote. My rates are reasonable and I always strive to ensure that you get the best deal I can give you. My mission is to ensure your satisfaction because I know that my reputation depends on your happiness. 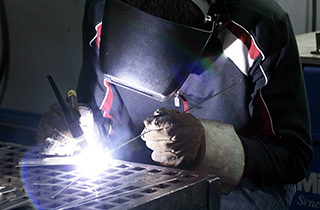 If you are unsure of exactly what kind of metal services you require or which will best suit your needs, I can assist you. I am available 24 hours a day, so you can rest assured that I will always be there when you need me. 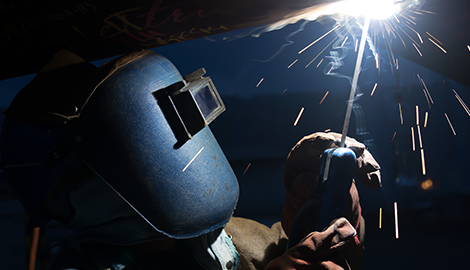 If you are looking for the best welder and fabricator in town, give me a call today and schedule a free consultation. You will not be sorry.